Relations between India and Islamabad almost reached breaking point on 27 February, when the two immediate neighbours were on the edge of war, the Hindustan Times cited several unnamed sources in New Delhi, Islamabad and Washington as saying on Saturday. 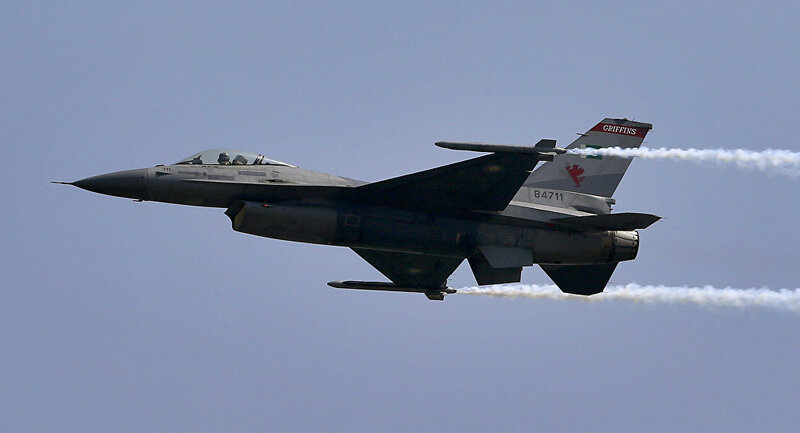 The sources claimed that the threat emerged after Pakistan downed an Indian Air Force (IAF) plane and captured its pilot following the 27 February dogfight between Pakistani and Indian warplanes over Kashmir, which also reportedly led to the downing of a Pakistani F-16 fighter jet. The air battle came just a day after a raid by Indian fighters on what New Delhi said was a terrorist camp in Pakistan. Islamabad denied the existence of any such camp in the area and claimed that the Indian bombs had exploded on an empty hillside. “Don’t know about nuclear button or nuclear flashpoint. But [Indian] PM Modi gave green signal to all measures if any harm came to the IAF officer at the hands of Pakistan Army […]. India was prepared to go down the missile road on 27 February”, a member of the Indian Cabinet Committee of Security (CCS) told the Hindustan Times. Other sources argued that “the entire Indian military machine was on red alert” at the time, citing Pakistan’s Foreign Minister Shah Mahmood Qureshi as saying that the night of 27 February was “critical”. According to him, any Indian attack would be perceived as an “act of war” if there were casualties or military facilities were targeted. “I have no doubt there will be another attack. I am telling the country that we must remain prepared, we must do everything to defend ourselves and we must be united. There could be an aerial attack or a ground attack, and they will try to derive political mileage […] But I hope they will show restraint, as the international community desires”, Qureshi stressed. The remarks followed Reuters reporting last week that India and Pakistan came close to firing missiles at each other and that it was the intervention by other countries, including the US, that stopped this. Pakistani President Arif Alvi has meanwhile accused India of an “irresponsible” attitude amid bilateral tensions, praising Islamabad’s immediate and effective response to what he described as “Indian aggression”. “After the Pulwama attack, India blamed Pakistan without any evidence. India did not adhere to international laws and violated Pakistan's airspace”, Alvi said, referring to the February 14 attack on an Indian security convoy in the Indian-controlled area of Kashmir by Pakistan-based Islamist militants, which claimed the lives of at least 40 security personnel.